Mobile phones were envisioned to be the future of telecommunication, allowing us to cut the cord and reach out to people across the world from anywhere, at any time. But as the age of smartphones has dawned upon us, the concept of mobile phones has become so fluidic, thanks to the fact that we can do so much more than just simply calling and texting. Compared to the iPhone and the virtual prison that is Apple’s entire software ecosystem, Android offers unprecedented freedom. 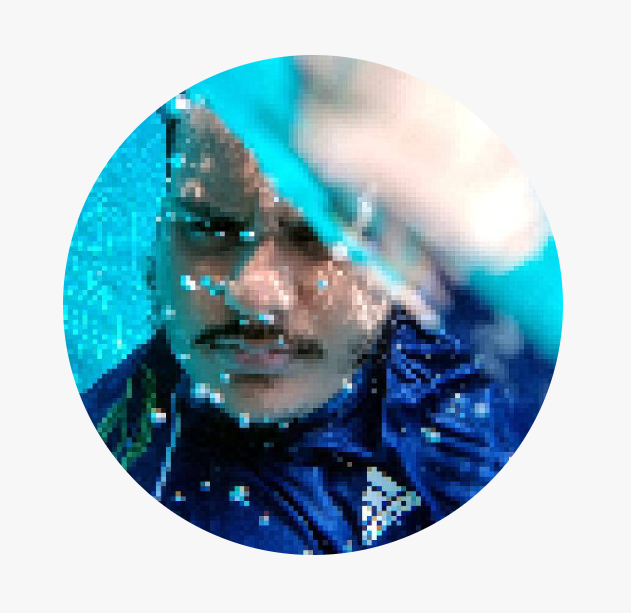 From allowing you to customize every inch of the layout of your Android device, to enjoying the ability to transfer data without the involvement of pesky iTunes – Android should be synonymous with the word “freedom”. However, there’s a way that the Android community has managed to go one step further when it comes to “releasing the Kraken” when it comes to Android OS, and this is called “Rooting”. From the early days of Android when rooting was restricted to advanced users, but these days almost everyone and anyone can do it following just a few simple steps. Reasons to root your Android device? Why shouldn’t you root your Android device? Android OS is based on the Linux system, and similar to the Linux kernel where rooting was the way to gain administrative access to the files under the hood. Gaining root access to the device system makes you the “Superuser”, which means that you be the administrator and have all the rights to view system files, modify and even delete them if need be. The way certain apps are built, they are allowed certain permissions if granted by the system such as access to the storage, access to contacts, and more. While the regular user is offered certain rights to grant permissions, Android OS restricts certain permissions by default to make sure that the system keeping functioning optimally. Once you have root access to an Android device, the limitations set forth by the system on what permissions can be granted, are lifted entirely. Hence, a rooted device allows you to install app and services that can do more than what your run of the mill Android device can do, allowing you to virtually do anything and everything with your device with no restrictions. Despite being so easy to perform, rooting your Android device still takes effort, so what is the incentive users have to do it? Although Android OS by itself is designed to put the user in control of almost every aspect of the interface, performance, and design of their phone, there are some specific reasons why an Android with root access has the upper edge. While the Google Play Store has an abundance of apps that work just fine with every device out there, there’s something more than root-enabled apps offer. For instance, Greenify is among the most popular root-supporting Android apps that are designed to push the limits of battery conservation, making your phone last hours extra. Although Android OS has come a long way from the cancerous problem of bloatware and adware that used to spam the devices in the past, some system apps from your network carrier or Android OEM don’t go away. With root access on your Android device, you can pluck these system apps out from the ground without a hiccup. Whether your Android device is being cut off from the current update cycle for being old or you just don’t like the feel of the software on your phone, custom ROMs allow you to change the appearance, add new features, remove unnecessary clutter, and even upgrade the version of Android OS on your device with the help of root access. The humongous apps and extra-large files on your Android device can eat up the storage space faster than you could imagine. 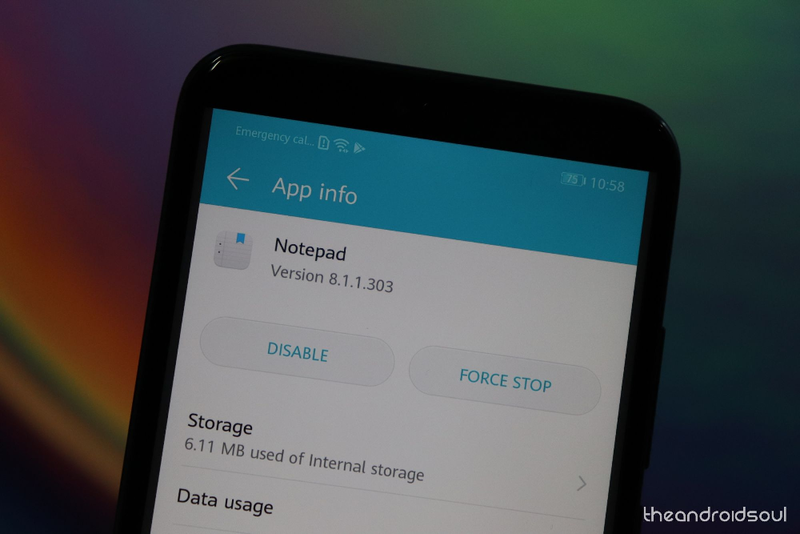 With the help of root access on your Android device, you could remove useless bloatware, system apps, and even forcibly move apps to the SD Card, all of which allows you to reclaim gigabytes worth of storage space. As you can see from the pointers above, rooting your Android device puts it on a whole new level, allowing you to do more with your phone than you ever imagined. So why isn’t everyone rushing in to root their Android device already? That’s because there are certain underlying factors that you must consider when comes to rooting your Android device. Although the factors largely vary and bricking your Android device is less likely if you follow the right steps, but it is a possibility nonetheless. Whether you reboot mid-process or flash a corrupt file, you could end up not just losing all of your data but rendering the phone useless, which can then only be fixed by the manufacturer or an expert. Regardless of which rooting method you implement on your Android device, each of them requires you to unlock to the bootloader. On most Android devices today, unlocking the bootloader means that the warranty on your device is null and void. If your device acts up after rooting or there’s any other issue with it, you might not be covered. Rooting an Android device may bring it freedom, but it also takes away an essential security feature that Google enforces. On most rooted devices, you will not be able to use high-security services such as banking apps and even Android Pay. Although there are ways around it, your phone does become vulnerable to an extent. Now that you understand what rooting your Android means and the advantages and disadvantages of it have been discussed, what you need to know is that there are two different methods of rooting your Android device. The very first method of rooting Android devices and traditionally used technique, system root was the only way to go around rooting your Android device in the beginning. 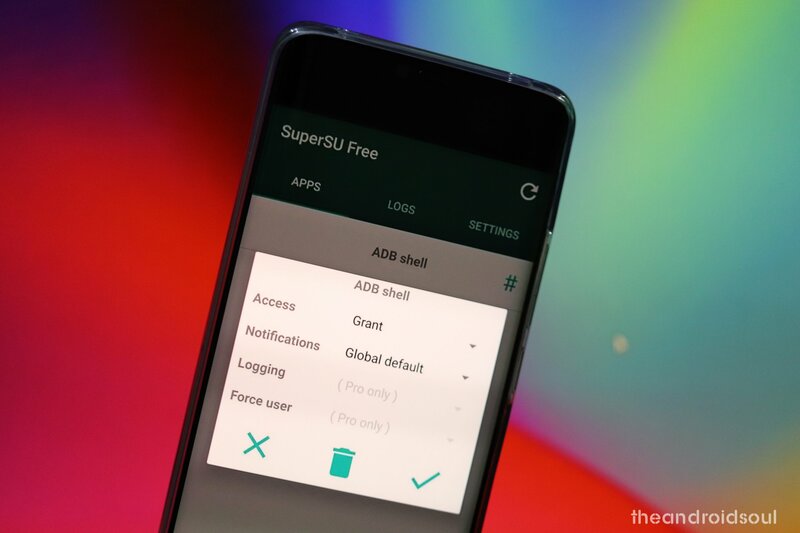 SuperSU created by popular Android developer Chainfire allows users to modify the system files of their device and gain root access. 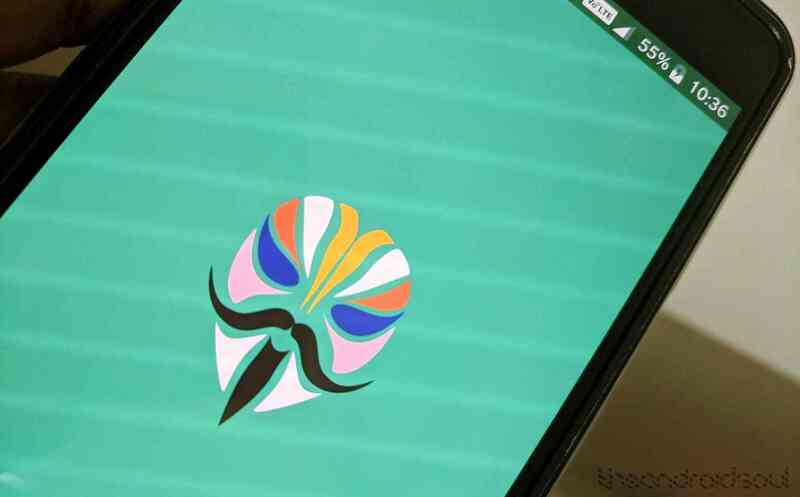 Although a more recent method of rooting Android devices, Magisk has become a household name among the Android community. The “systemless” design of Magisk means that you can install it on any Android phone without the operating system actually detecting that it has been installed. As of now, Magisk stands uncontested as the one and only way to obtain systemless root on Android, and it seems to be the norm for all the right reasons. To start things off, the system-based root method used by SuperSU is no longer effective ever since Google tightened up the security, making it impossible to use Google Apps entirely. When you have system root installed on your device, the phone cannot be updated using OTA software. You need to manually flash the firmware, whereas Android devices running systemless root can flash firmware files over the air and although the root access is lost, you don’t need to connect to a computer to manually flash the firmware file. Similar to how Xposed Installer works, Magisk also comes with a bunch of “Modules” preloaded with the system. Instead of installing apps and services from unknown and unreliable sources, you can simply use the Magisk Installer and enjoy access to hundreds of resourceful features under a single roof. The choice to root your Android device all comes down to whether the minuscule amount of risk and the effort involved to do so is worth it. If you own a brand new Samsung Galaxy S9+ with the latest Android 9 Pie running and Samsung One UI slapped, you might find the necessity to root, less tempting than someone who’s using an outdated older device. However, if you do choose to “join the Dark Side” and become a part of the Android rooting community, we recommend Magisk Installer is the way to go. If you’ve got any suggestions in this regard or simply have a question related to rooting Android devices, be sure to ask away in the comments section right below and we’ll be sure to respond.